The candidates willing to learn Astrology can take up the Astrology courses offered by AIFAS.These courses are curated keeping in mind the new technological advancements of the age along with the wisdom that needs to be imparted. These courses are available Online as well as offline and you can choose from the modules available on our website. The Vedic Astrology course Online would enable you to learn and master the most ancient science of future telling.Coveted as an esoteric knowledge, Vedic Astrology has found billions of admirers over the decades. This course has been designed for amateur students who are venturing into the world of Occult sciences. The course comprises of (i) Fundamental Calculations (ii) Planets in different signs and houses of horoscopes (iii) Predictions by Horoscope. (iv) Analysis of Horoscope Matching. This course is meant to give a general grasp of the fundamentals of astrology and enable the student to make out what’s what. 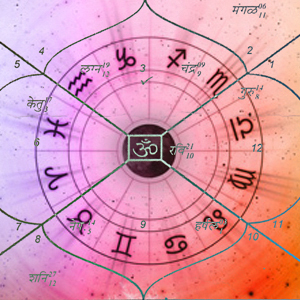 The 2nd level of learning Astrology online, the Jyotish Bhushan course focusses on Predictive Astrology. Additional calculations and complete analysis of the horoscope is taught. 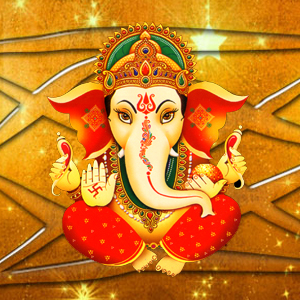 A piece of detailed comprehensive information is provided on Horoscope Matching and Muhurtas. After this course, the student shall be able to predict or match on horoscopes and find muhurtas of common use. The 3rd level in the Astrology courses to learn, Jyotish Prabhakar imbues all round knowledge to the students. 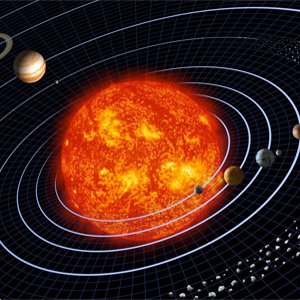 The syllabus includes Vastu, Horary Astrology and Varshphal (Annual predictions). 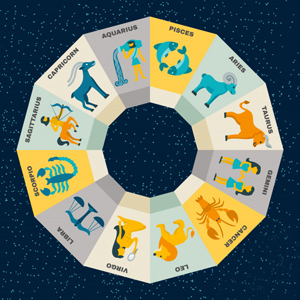 Students are taught to analyse horoscopes for Health, Business, Wealth, Marriage and Children etc. on the basis of queries or natal chart. Horary and VarshPhal are also taught in this semester. The 4th level in the Vedic Astrology course online, the Jyotish Shastracharya is the last step of the Astrology syllabus. The course comprises of K. P. System, Jaimini System, Lal Kitab etc. as well as Market Analysis and Weather analysis. The online course would enable you to calculate the lifespan of a native and accurately predict national and international events. 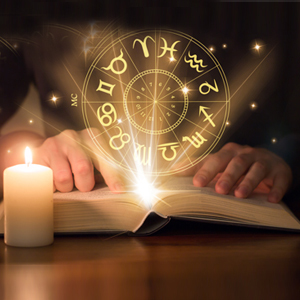 The Astrology course of Jyotish Rishi is designed for those astrologers who know Astrology and are practising it but are not well versed with forecasting. This course will comprise of exercises on syllabus taught up to the Jyotish Shastracharya course. As this program is meant only for practical exercises. After the successful completion of this course, you will be just a step away from being a master in the field of Astrology. 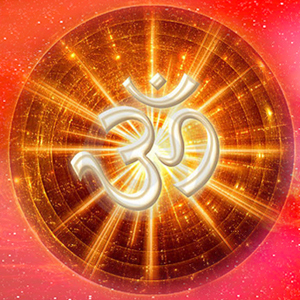 The Astrology Certificate course of Jyotish Maharishi is the highest degree that AIFAS offers in Astrology Courses. This course is equivalent to a PhD, as it involves thesis and extensive research work. The main objective of this course is to verify the theories described in ancient texts and to formulate new principles and collect the data. An extensive thesis and publication of articles in journals or magazines are essential for the completion of this course. Note: This program is meant for research and is equivalent to a PhD of a university. The duration may be 1 to 2 or 3 years.